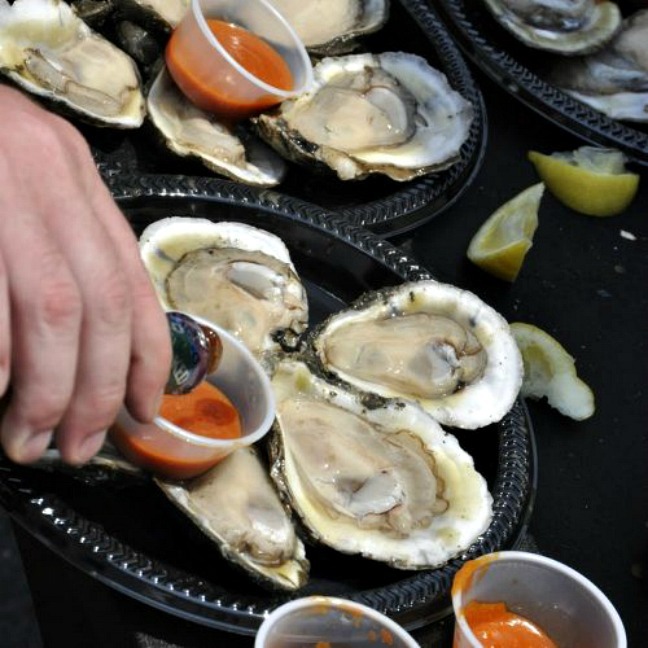 Despite the gulf oil spill in 2010, the meaty bivalves of the Louisiana and Texas coasts are some of the best in the country. Sure, you can debate with the Northwesterners and the New Englanders on this topic all day long. 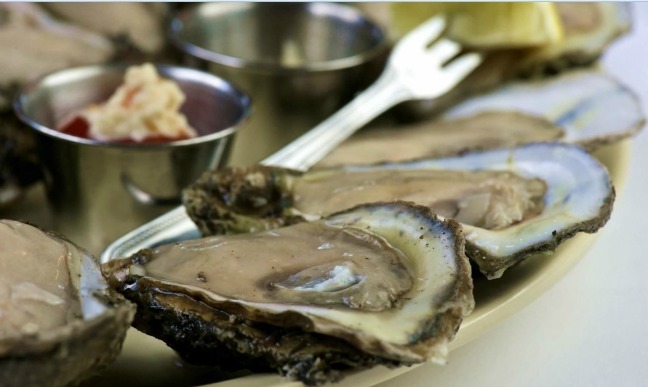 But in my mind there really is no question that Gulf Coast oysters can’t be beat when it comes to frying, baking or chargrilling. 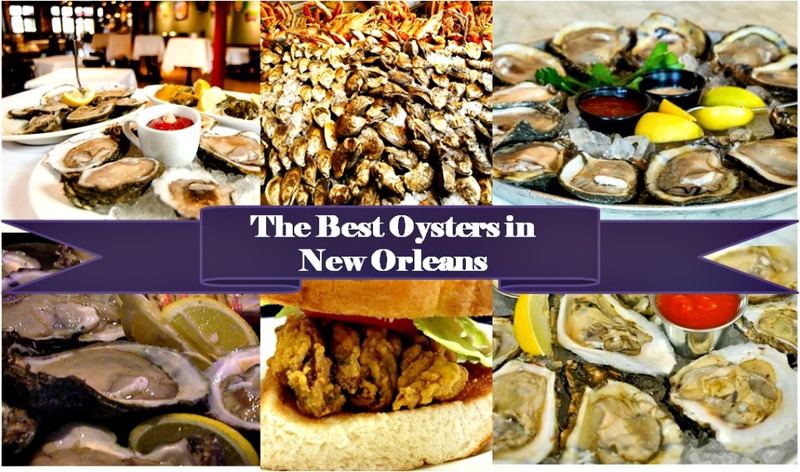 Here’s my humble picks for the Best Oysters in New Orleans, whether you prefer to eat ‘em raw or cooked. In the French Quarter, a member of the famous Brennan’s family opened this slick oyster bar/restaurant on Iberville and Bourbon Street. 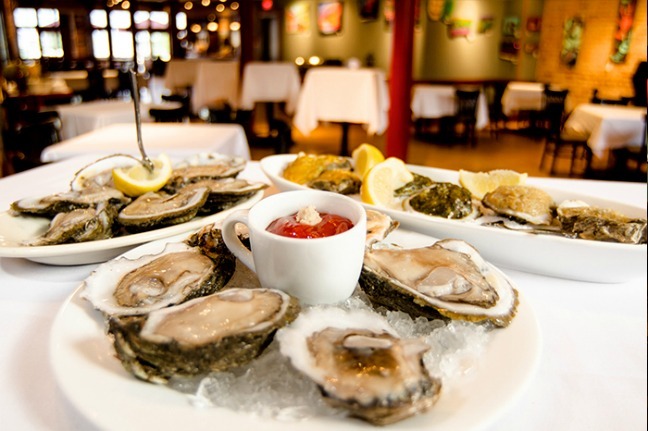 It’s the perfect place to eat oysters and watch the debauchery from the comfort of a table with big glass windows. The only thing I don’t like about the joint is that they pre-shuck their oysters, so you’re not really getting the freshest possible product. Still, it’s one of the few truly decent places to eat on Bourbon Street proper. 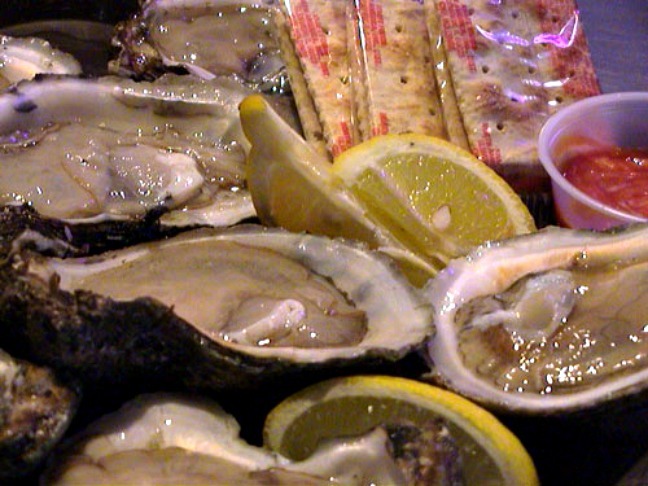 Located in Uptown New Orleans, visitors will find it frustrating navigating the hours of this little oyster joint. Casamento’s is closed from 2-5 pm every day, closed entirely on Sundays and Mondays, and closed every month that doesn’t have an “r” in it. 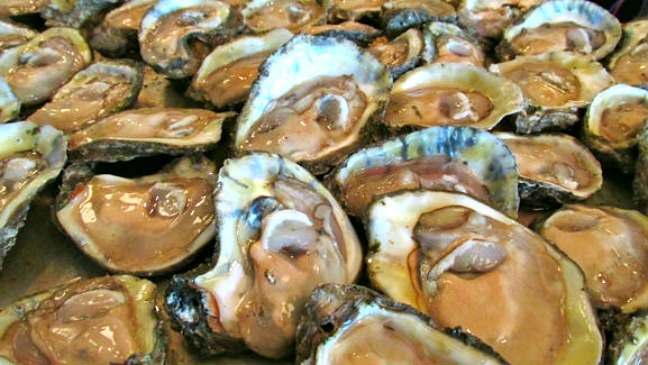 In case you didn’t know, oysters are not as briny, not as sweet, and simply not as good during the summer months, when the gulf waters are warm. But this is the only place in town where you can get an Oyster Loaf. 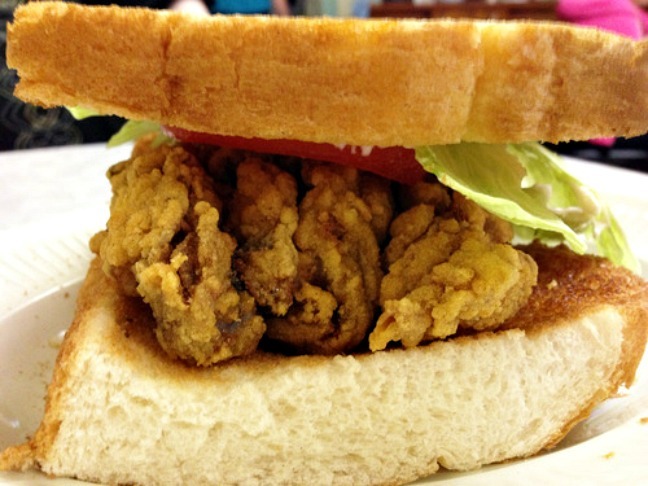 Think of cornmeal-fried oysters stacked on top of buttered Texas toast rather than French bread. Yum! Sticking with the Uptown scene, you can end your streetcar trip at the Riverbend and stop at this sports bar/college hangout/brewpub/oyster bar. For many years, Cooter Brown’s was the only place in town to show multiple games on dozens of TVs, with hundreds of beers on tap. We now have a few others, but this is the only one that serves fresh, tasty raw oysters. People under 21 not allowed inside at all, but there are a few picnic tables out front. Because of some antiquated post-prohibition laws in Louisiana, you can’t brew beer and sell beer for wholesale in the same place where you sell it for retail. Long story short, as a result New Orleans has only a handful of microbreweries. Located on Decatur Street just off Jackson Square, you can find Cresent City Brewhouse, with a half-dozen excellent beers brewed on site as well as a nice oyster bar and live Dixieland jazz. I like their Baked Oysters 3-Ways, which includes spinach and herbsaint, crab and saffron, and cornbread andouille. NOLA’s homegrown top chef John Besh– who was named one of the Ten Best New Chefs in America by Food & Wine in 1999, won the James Beard Foundation Award for Best Chef in the Southeast in 2006, and was awarded Food Arts’ Silver Spoon Award in 2009 for revitalizing the culinary legacy of New Orleans– opened this unique oyster joint. Specializing in German and French cuisine, Lüke is located in the heart of the Central Business District and serves up $.50 oysters for happy hour every day. 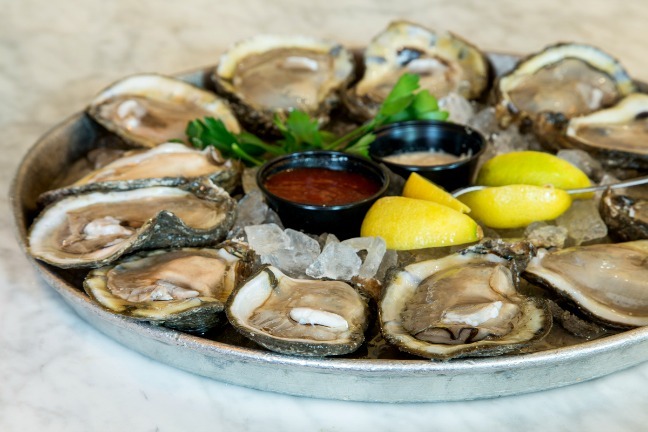 It’s one of the few oyster bars in the city with top-notch food throughout the entire menu, and it’s in a prime location on the corner of St. Charles and Poydras Street. Back in Uptown, this snazzy multi-million dollar joint built a few years ago on the corner of St. Charles and Napoleon Avenue serves up some nice oysters as well as other good seafood dishes. 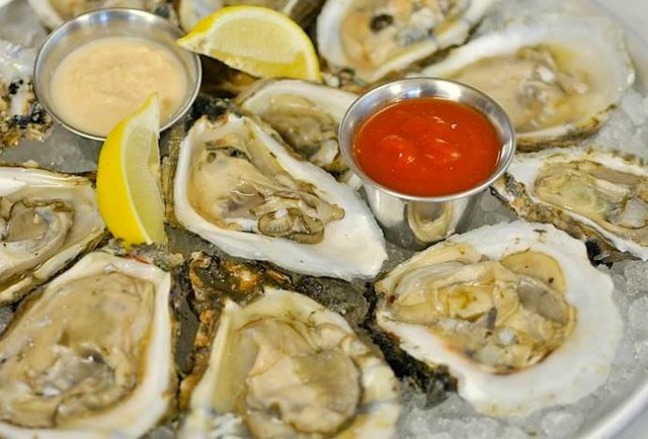 The best time to go is from 4-6 pm for happy hour, when they serve $.50 raw oysters and draft beer specials. Hop on the streetcar line at Canal and get off right in front of Superior. It’s a perfect quick snack when touring the Uptown area. 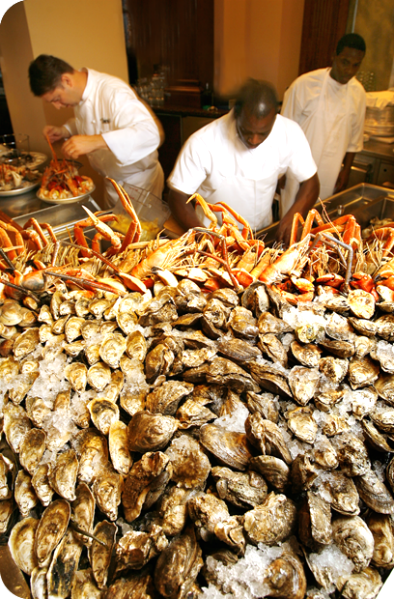 There is always a line at this popular French Quarter oyster bar. Is it worth it? No, not really. Sure, their chargrilled oysters are delicious, but the rest of the food is subpar and overpriced. You can get virtually the same oyster recipe at Felix’s across the street and not have to wait quite as long. 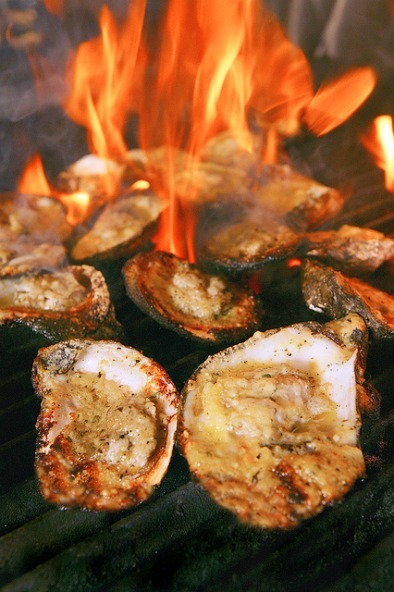 For decades, tourists made their way to Metairie for one reason and one reason only: to get chargrilled oysters in Fat City. Drago’s recipe– light on the bread crumbs, heavy on the butter and garlic– was the epitome of the dish. Around five years ago, they opened a second location in the Hilton Riverside Hotel, serving the same oysters in a less hospitable environment. It’s definitely a turn-and-burn establishment. You’re not going to get great service, so I’d recommend stopping here just for a quick snack and foregoing the rest of the menu for some place better. This is a more down-and-dirty establishment, located right across from ACME, that serves great oysters either chargrilled or on the halfshell. The rest of their food is merely passable, but if you want surly service and plump oysters, it’s a fine place to stop in and grab a quick bite. on entertainment, culture & travel! Great recommendations – thanks for sharing them! I can’t believe Acme is on here before Drago’s . I refuse to go to Acme a long time ago when I ordered their special which was oyster and artichoke soup. When I got my bowl I stirred it around and didn’t see a single oyster so I motioned to the waiter this is the kicker. Excuse me I think this must be the wrong soup no it’s the special I said there are no oysters in it . He in turn stirred my bowl and said here there was a piece of oyster he said that is what you get. Really about 8-10 dollars at a oyster house to get a piece of a oyster. I don’t think so. Terrible of them.